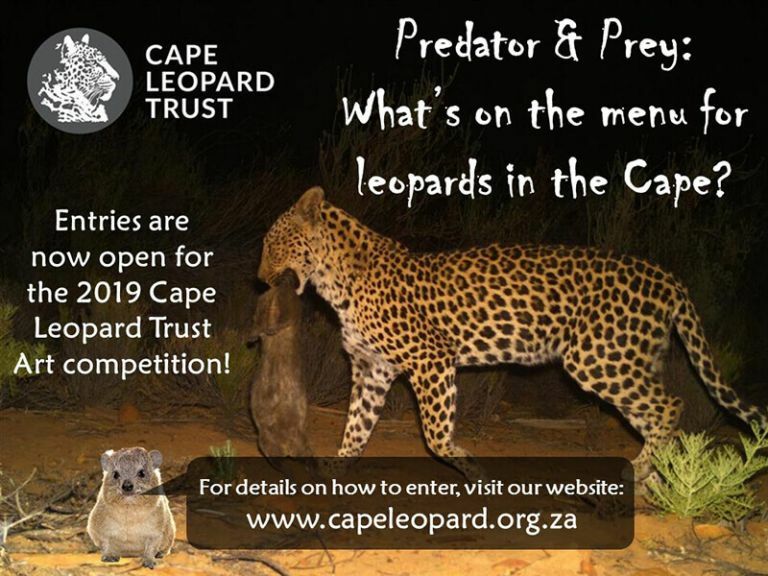 To contact the Cape Leopard Trust, please fill in the contact form below and one of our team will respond as soon as possible. Alternatively email us directly at [email protected], or find the contact details of the specific project you want to contact on the project pages. 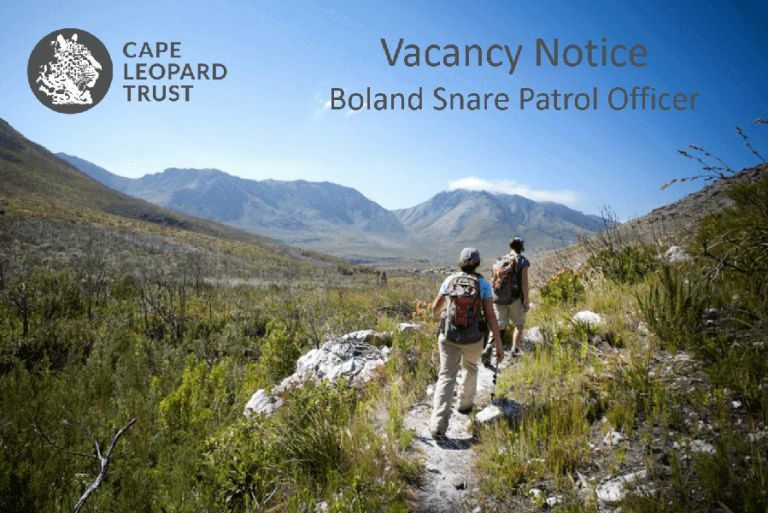 I consent to having Cape Leopard Trust collect my details to contact me in regards to my query.